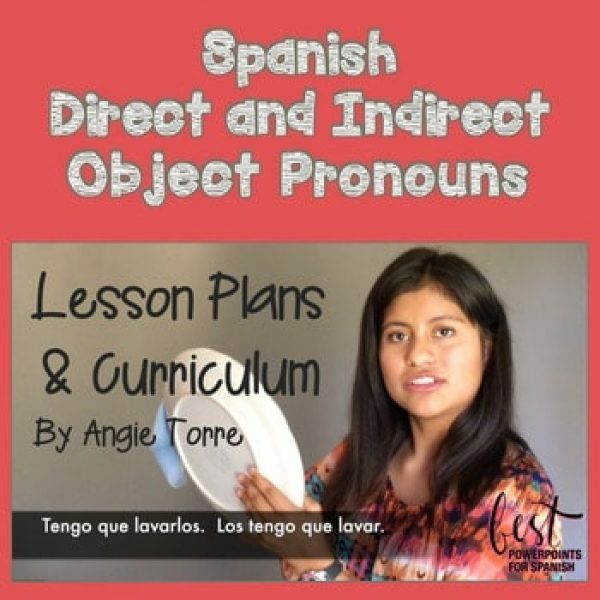 Are your students struggling to communicate using the Spanish Direct and Indirect Object Pronouns? These 17 lessons explain the concept step-by step. 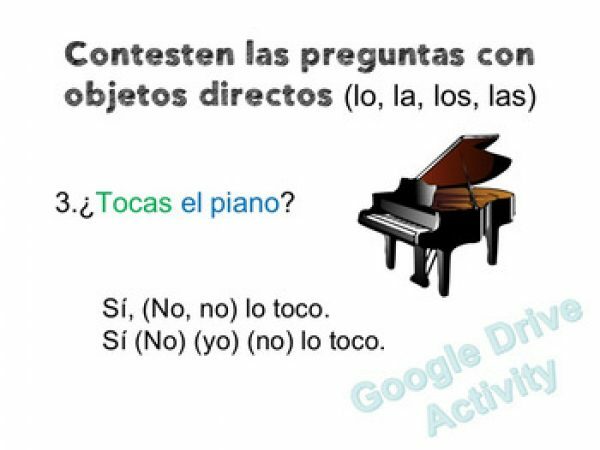 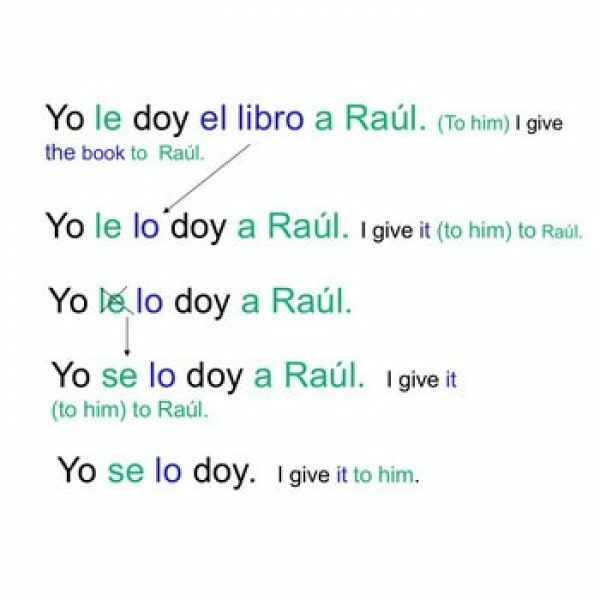 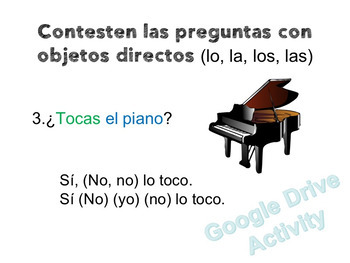 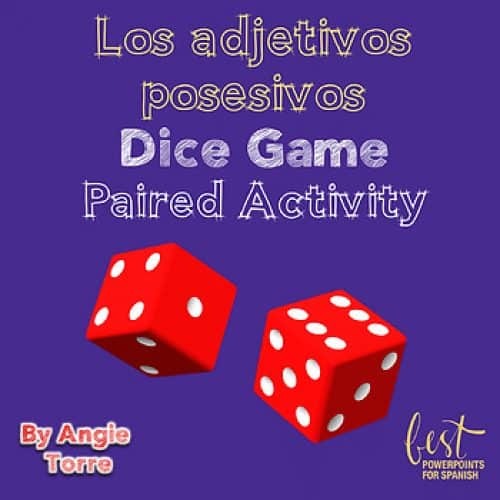 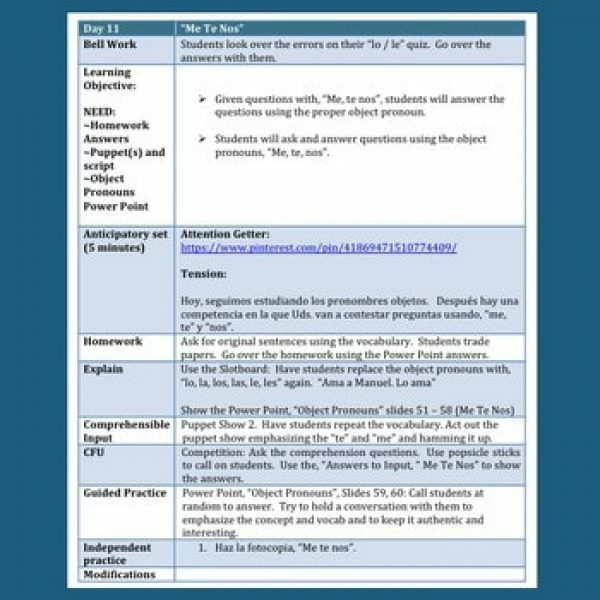 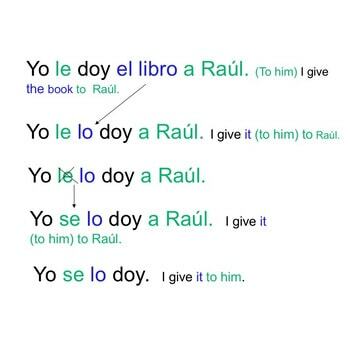 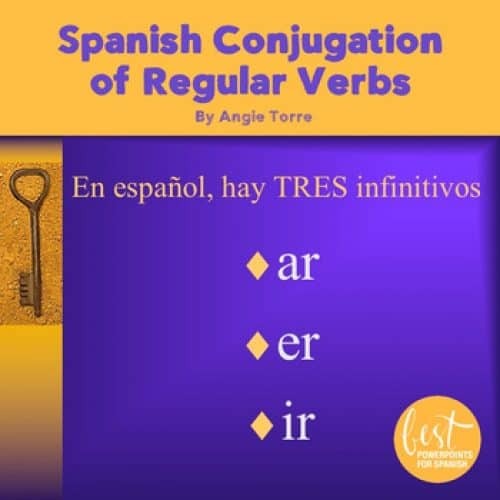 Once students understand how to use direct and indirect object pronouns in their own language, the teacher can move to instruction of, “los complementos” in Spanish without difficulty. 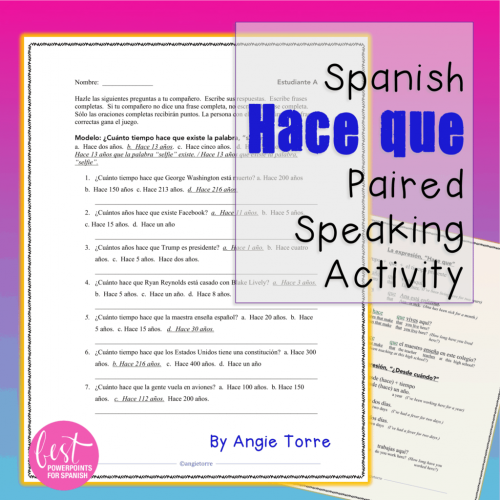 The use of comprehensible input then helps students incorporate the pronouns into their speech.